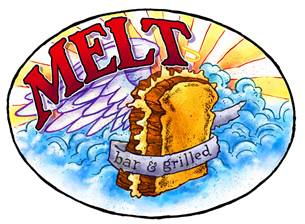 Join IPMA-HR on 18 October for a Networking Social at Melt Bar & Grilled from 1500-1800. This is a great opportunity to socialize with IPMA members from the Dayton area and develop new professional connections! If you cannot attend the Networking Social, please consider attending the fundraising event which takes place from 1100-2200. IPMA-HR will receive 20% back on ALL food and drink purchases on this day with the attached flyer (you can print, download, or snap a photo of the flyer to show your server).